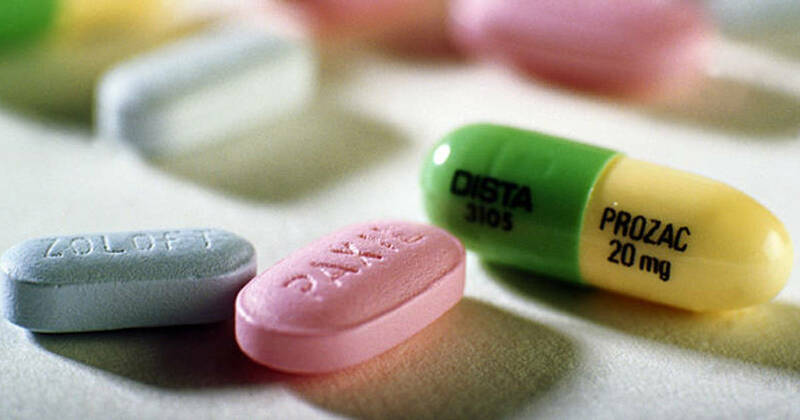 Shocking Study Reveals That Nearly 70% of People on Antidepressants Don’t Have Depression! How many of your friends and family are taking antidepressants–either OTC or prescription medications? How many of them really need them? That’s a lot of people taking medications like Prozac and Zoloft. But, according to a new study published in the Journal of Clinical Psychology(1), a surprising number of people currently taking antidepressants have no need of them! The study examined more than 1,000 people, examining data taken as far back as 1981. They assessed the prevalence of anxiety and mood disorders according to established medical criteria, interviewed patients, and examined factors that are commonly associated with the use of antidepressants. Suffering from or recently recovered from physical problems like back pain, high blood pressure, etc. Many of those taking antidepressants needlessly had also made recent visits to mental health facilities. While many of the people who take antidepressants believe that they need them, how many of them actually need the medications? How many of them meet the established criteria that qualifies them as suffering a major depressive disorder or one of the other disorders listed above? According to this study, less than 1/3rd of them! This means that the medical system is doing a pretty poor job of distinguishing patients in need of help and patients in need of medication. If 69% of the people on antidepressants failed to meet the established criteria for Major Depressive Disorders, it means that they were taking drugs simply because it made them feel like they were treating whatever the problem really was. Perhaps they were depressed, suffering, or going through emotional turmoil, but they had absolutely no need for medications. This is a fairly eye-opening study, and all doctors–but psychiatrists, in particular–should sit up and take note. Perhaps being a bit more strict with the diagnosing criteria could help to eliminate a staggering number of unnecessary prescriptions of anti-depressants every year. 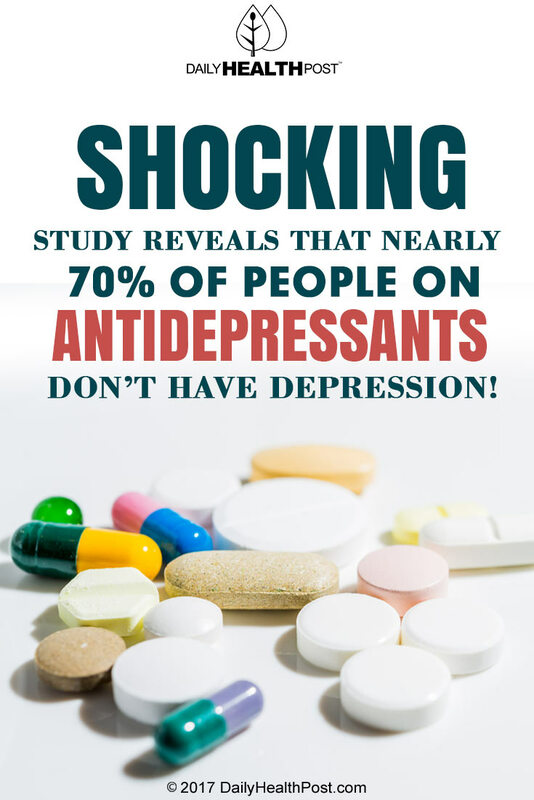 Latest Headlines » News » Shocking Study Reveals That Nearly 70% of People on Antidepressants Don’t Have Depression!